The growth and modernization of the mining & drilling industry has provided greater opportunities for entities engaged in this industry, while the use of latest technology has successfully led to the use of better techniques in this endeavor. 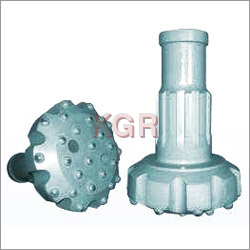 Making full use of this beneficial phenomenon, KGR Industries was incepted in the year 1992. 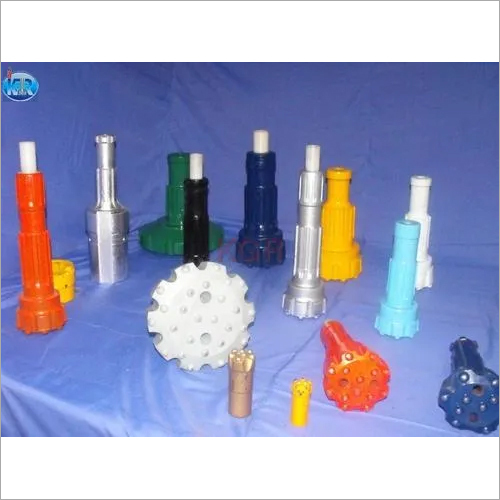 We are a leading manufacturer, supplier and exporter of DTH hammers (valveless type/digger type), Digger DTH Hammers, TC buttons, Button bits, Drill rods, Rig spares, etc. 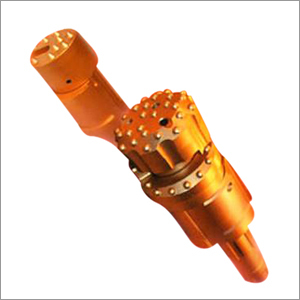 Our products find application in the field of drilling and mining, and other civil engineering applications. An ISO 9001:2008 certified company, we have been providing proven quality, reliable performance and highly durable products to our customers at competitive prices. Having complete modern production units outfitted with latest machinery, we can meet challenging demands efficiently and effectively. More than 60% of our products are exported to various countries abroad. A well managed entity, we have attained sales figure of Rs. 20 crore through our sheer hard work and an ever forward-looking vision. Having achieved a high level of customer satisfaction through our products' unique and user friendly quality, we have decided to expand further in the global market. Quality is our motto and for keeping up with this motto, we have laid down several stringent quality control measures. Our products are fabricated as per the international standards of design and quality. 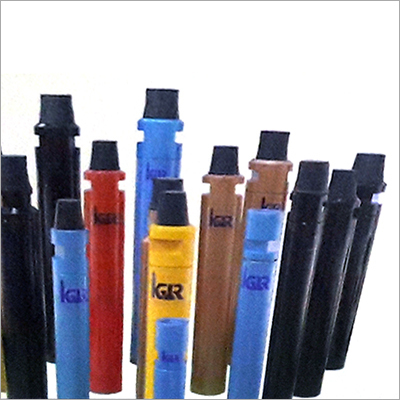 KGR Industries has its own in-house quality checking cell where several tests are conducted by our qualified engineers and technicians. 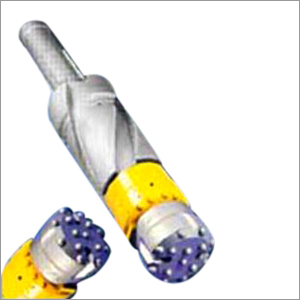 We use high grades steel alloys and other raw materials which are sourced from our reliable and reputed vendors. 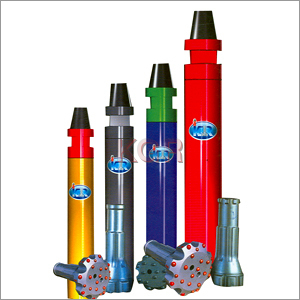 The carbide buttons are sourced from trusted Indian and foreign manufacturers. Our products rank among the best as they come with 20% extra performance over any other product in the market. 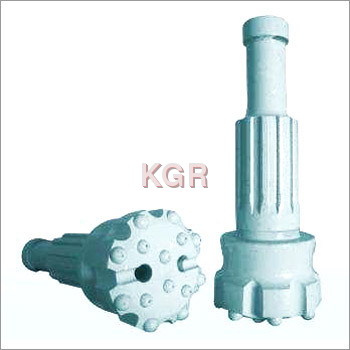 Our staff at KGR Industries comprises of extremely well qualified engineers, technical staff, trained workers and other staffs. 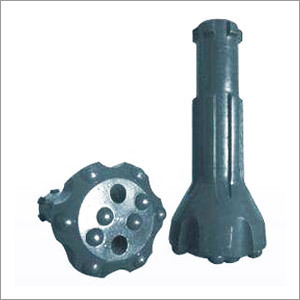 Using modern technologies, our engineers design and implement new and innovative range of products like Digger DTH Hammers etc and make all necessary modifications in order to make them more and more user friendly. Our staffs strictly follow the company guidelines regarding product fabrication to ensure uniform quality. We make sure that they undergo regular training sessions so that they stay abreast of all the latest happenings in the market and the industry.